The De Majo Tommy S Pendant brightens tabletops with abundant downlighting in a design that sports refreshingly crisp and clean lines. The Tommy S Pendant features glass and can accept an energy-saving compact fluorescent lamp. One metal ceiling canopy in Chrome finish. 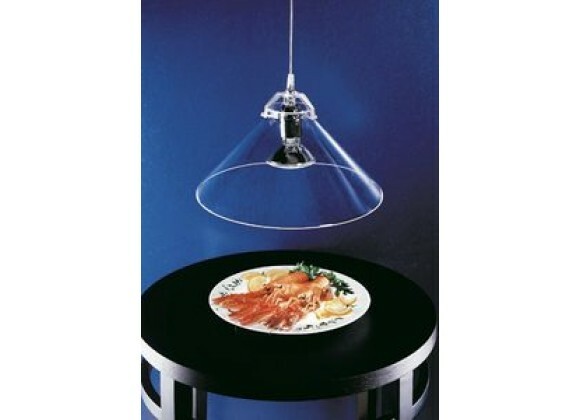 Glass pendant lights offering diffused or down light.